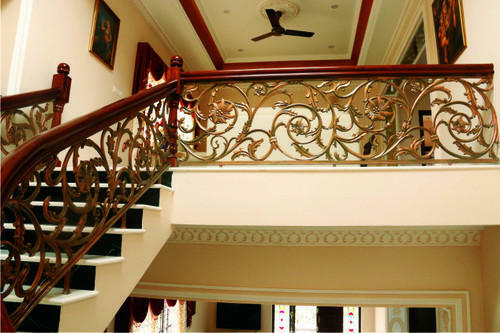 With a firm commitment to quality, our organization is involved in offering a wide ambit of Casting Railing. We, Aanjana Metal Concepts Private Limited, incepted in the year 2014, are termed as one of the best reliable and experienced manufacturers of Metal Products. Our offered product range comprises of Railing Systems, Display Racks, Metal Furniture and many more. Apart from this we also provide Structural Fabrication Service to our valuable Clients. With continued eagerness for superiority, we strive to present excellent products that would provide full customer satisfaction.